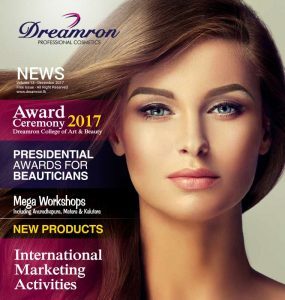 100% soap Free formula. 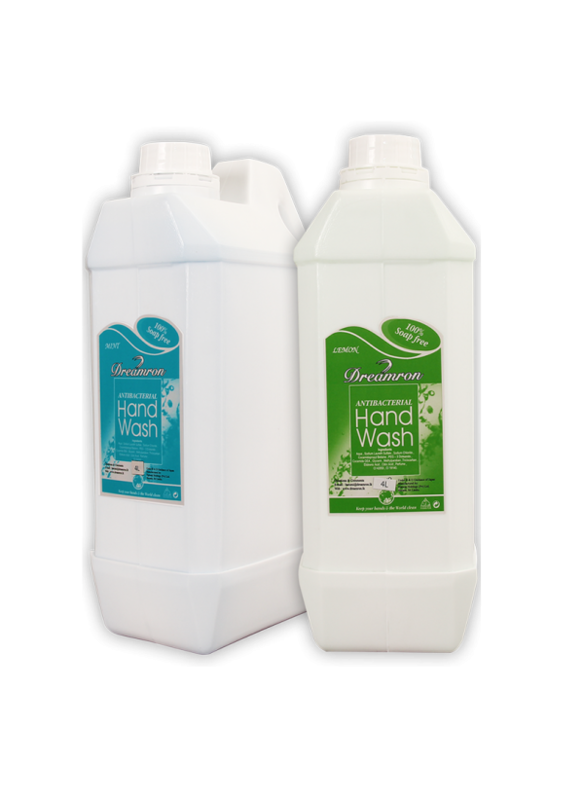 Gently removedirt, oil and greasiness while gently cleansing and protecting your hands from germs. The odor neutralizing fragrance removes pungent odors such as fish, garlic and onion. This pH balance formula is suitable for frequent use. 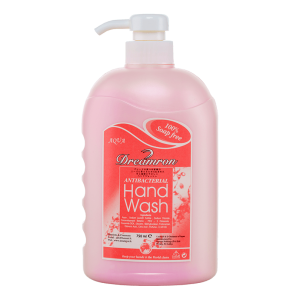 A highly effective hand wash that will enhance the quality of life by removing all traces of dirt, oil and greasiness while gently cleansing and protecting your hands from germs. 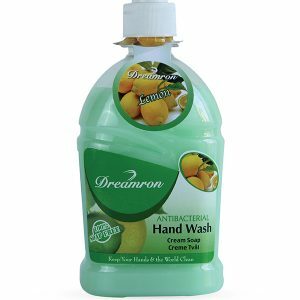 Its creamy lather and odor neutralizing fragrance removes pungent odors such as fish, garlic and onion. 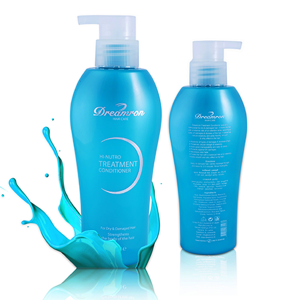 This pH balanced formula with extra moisturizers will leave your hands feeling soft, smooth and fresh. The attractive colors, scented with a variety of mild fragrances, is suitable for daily use by the whole family and is environmentally friendly. 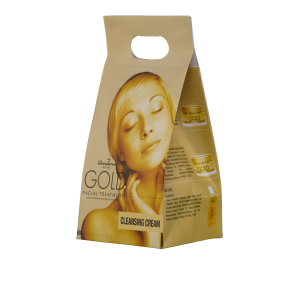 It can be used with all types of water and is available in refill pouches.